Thinking of taking up ballet for the first time as an adult? Or perhaps you’re wondering if you’re too old to go back to ballet? Coming back to ballet as an adult has been a rather surprising, interesting and rewarding journey for me. 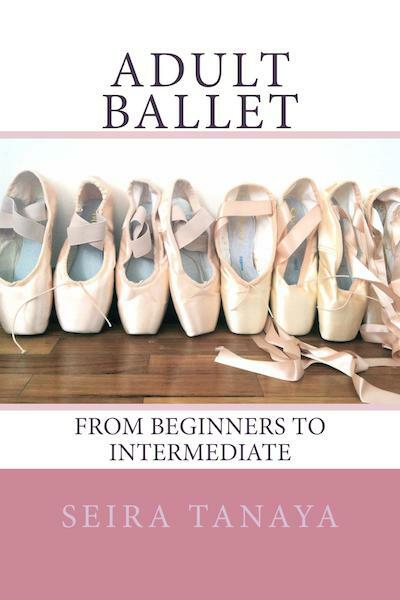 In this book, I share my journey of learning to dance ballet as an adult, which I found was different and challenging in ways very different from when I had been a child. I had to overcome challenges in flexibility and coordination, amongst other things. I will also introduce ballet to the adult beginner: how to choose the right class, what to wear and what to expect. I will also include on methods which you can take to progress effectively in ballet, such as eventually going en pointe, developing artistry, taking ballet examinations and much more. Click here to buy and download the E-Book Now. Thank you for reading ‘Adult Ballet – From beginners to Intermediate’!